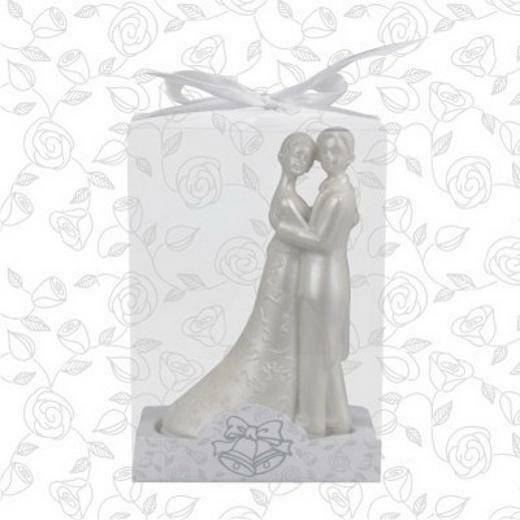 This Wedding Couple hugging Figurine offers another great way to enhance your special day. Browse our huge selection of incredible party favors that will help make your wedding an event to remember! 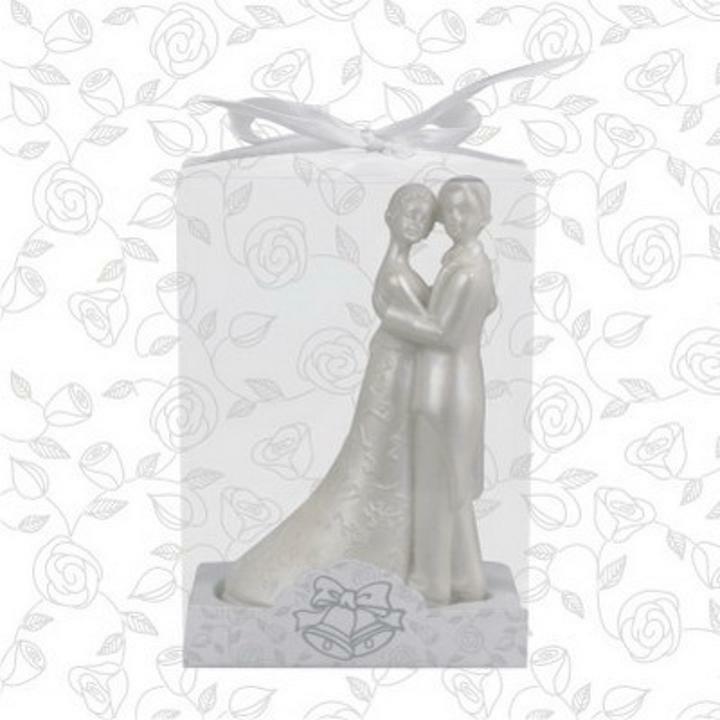 Our event favors includes figurines, picture frames, key-chains, candles and centerpieces. L: 4.0 in. W: 3.0 in. H: 2.0 in.